At Bayou Storage, we have a wide range of affordable storage units available to you 24 hours a day, 7 days a week. Do you need an affordable self storage unit or U-Haul Truck that is conveniently located near your home or office? 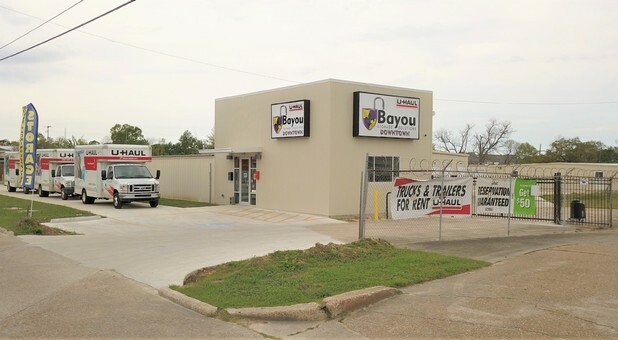 Bayou Storage offers two storage facilities in Lake Charles -- Downtown, and near the Prien Lake Mall. 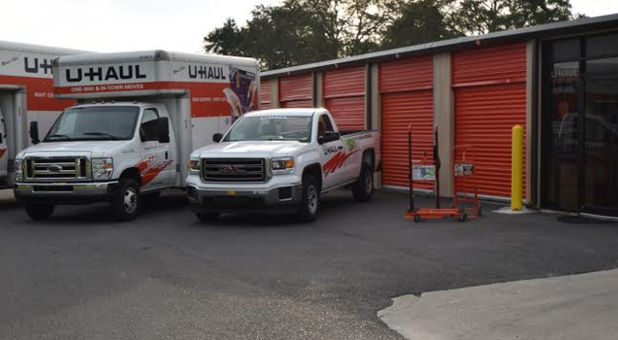 It doesn't matter if you are a local or from out of town; Bayou Storage is here to provide you with the affordable and secure storage units you need. 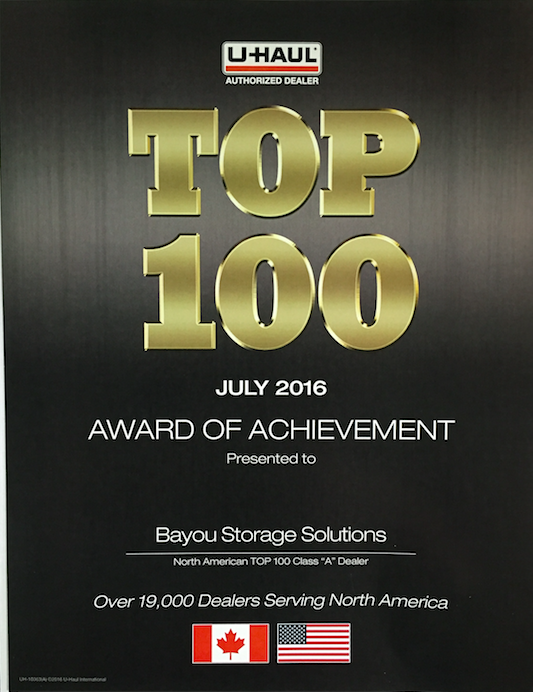 At Bayou Storage, we pride ourselves in making your experience smooth, efficient, and enjoyable. As a result, we offer a wide selection of different sized ground floor units with drive-up access for your convenience. When you’re ready to move your heavier items, we have a selection of dollies and handcarts available to assist at any moment. Is the security of your valuables something that is extremely important to you? The price of our self storage units may be affordable, but we have invested heavily in equipping our facility with a state-of-the-art security system. A high fence surrounds our property, reinforced with gate access only. Even more, our security cameras monitor activity 24/7.